The extent of larval dispersal on coral reefs has important implications for the persistence of coral reef metapopulations, their resilience and recovery from an increasing array of threats, and the success of protective measures. This article highlights a recent dramatic increase in research effort and a growing diversity of approaches to the study of larval retention within (self-recruitment) and dispersal among (connectivity) isolated coral reef populations. 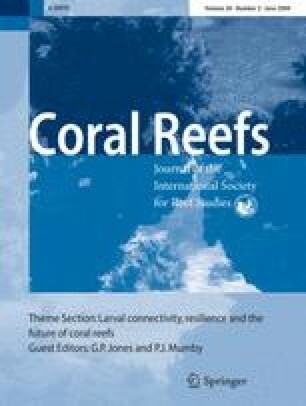 Historically, researchers were motivated by alternative hypotheses concerning the processes limiting populations and structuring coral reef assemblages, whereas the recent impetus has come largely from the need to incorporate dispersal information into the design of no-take marine protected area (MPA) networks. Although the majority of studies continue to rely on population genetic approaches to make inferences about dispersal, a wide range of techniques are now being employed, from small-scale larval tagging and paternity analyses, to large-scale biophysical circulation models. Multiple approaches are increasingly being applied to cross-validate and provide more realistic estimates of larval dispersal. The vast majority of empirical studies have focused on corals and fishes, where evidence for both extremely local scale patterns of self-recruitment and ecologically significant connectivity among reefs at scales of tens of kilometers (and in some cases hundreds of kilometers) is accumulating. Levels of larval retention and the spatial extent of connectivity in both corals and fishes appear to be largely independent of larval duration or reef size, but may be strongly influenced by geographic setting. It is argued that high levels of both self-recruitment and larval import can contribute to the resilience of reef populations and MPA networks, but these benefits will erode in degrading reef environments. This first paper in a series of six that deal with issues of larval retention and connectivity represent outputs from a joint ARC-CWG Workshop entitled “Connectivity and resilience—sustaining coral reefs during the coming century” held at Townsville 13–16 October, 2007. We thank C. Paris, S. Planes, M. Srinivasan, S Thorrold and an anonymous reviewer for helpful contributions to this manuscript. 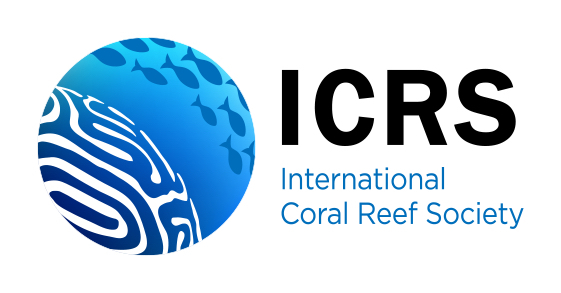 We also thank the ARC Centre of Excellence for Coral Reef studies and the Connectivity Working Group of the global University of Queensland—World Bank—Global Environment Facility project, Coral Reef Targeted Research and Capacity Building for Management for support.